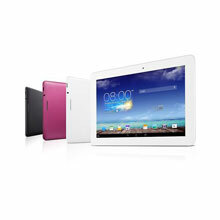 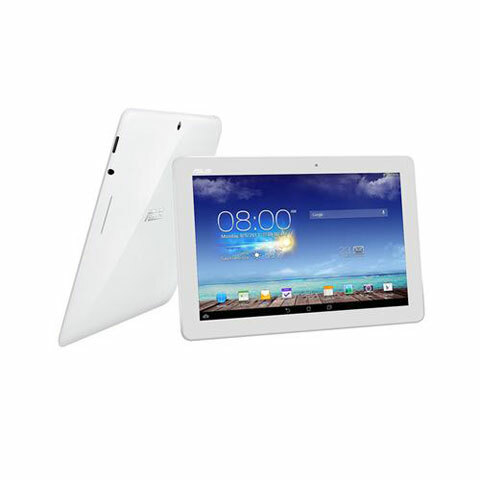 The Asus MeMO Pad 10 has been discontinued. No direct replacement is available. 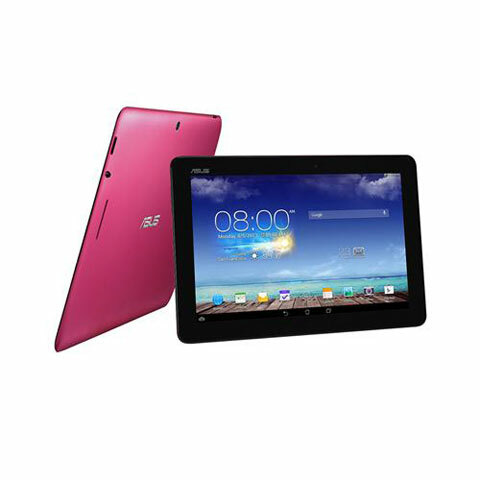 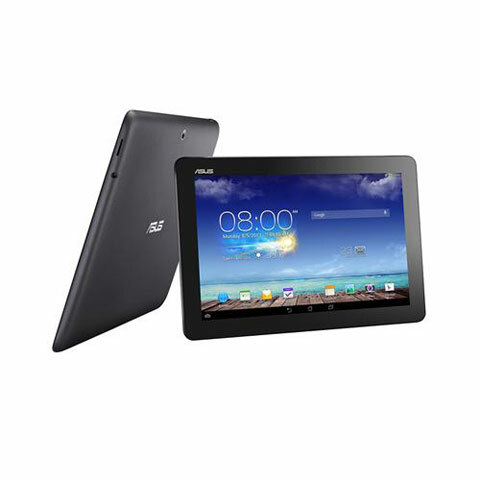 The MeMO Pad 10 features a powerful quad-core (1.6GHz) processor for superior performance, a 10.1" 1280 x 800 HD IPS display, up to 10 hours of battery life for all-day computing, and dual speakers with ASUS SonicMaster technology for incredible sound making it a great media center tablet.